Kampot red pepper(Cambodia) is picked when it has completely matured. It is considered a rare spice because it is difficult to pick. This fake pepper of a very high quality with notes of slightly camphorated sweet roses will embellish your marinades, vinaigrettes and sauces. Saffron threads are classified category 1: Premium. It's a premium, high quality spice which is tested in infusion. This spice is from the Middle East and is extracted from the Crocus Flower. It was once cultivated in the Greek provinces, more than 35 centuries ago! 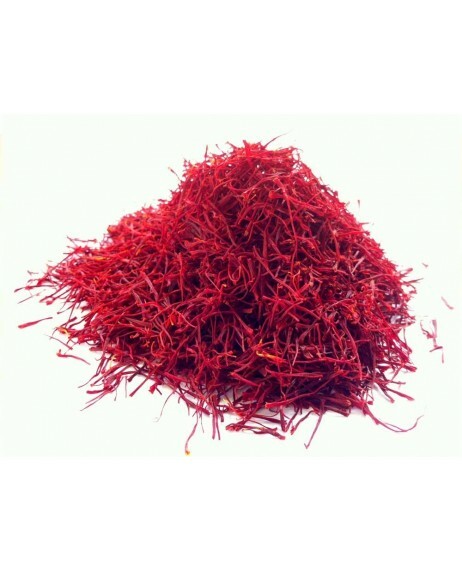 Saffron was used by the Chinese Emperor, Chen Nong, for its medicinal properties. In addition, this spice was valuable in Europe for its efficiency to treat respiratory infections, asthma and also cancers. Saffron stigmas are looted and infused in a simmering liquid to release their scent and color. Saffron is a very coveted spice all over the world. It will refine your paella, tajines, bouillabaisse, crème brûlée, ice cream and jam. Saffron threads are classified category 1: Premium. It's a premium, high quality spice. Actually, it is naturally grown (no added pesticides or fertilizers or any other chemicals!). Saffron is then harvested by hand. It is so delicate that you'll only need 3 threads to perfume your recipes. WHAT OUR GRANDMOTHERS TOLD US. When a baby is teething, its pain can be relieved by massaging the its gums with honey, saffron and a gold ring. In addition, women's menstruations will be less painful if they drink this spice as an infusion or with hot milk. Saffron has also antioxidant properties, it acts as an anti-aging agent by neutralizing free radicals. It's an endemic, soothing and enchanting flower with relaxing properties. Use a pinch in your Catalan cream or herbal mix. 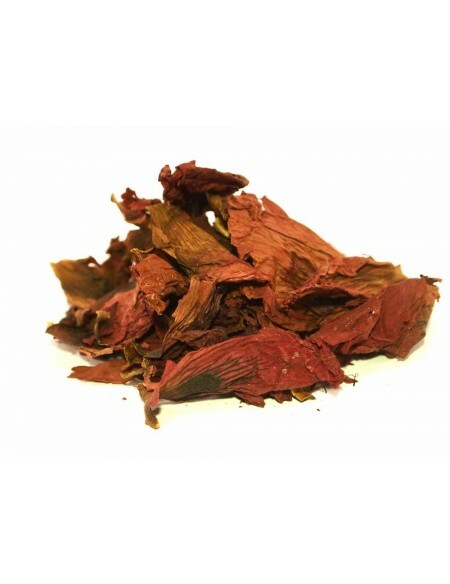 Infuse two pinches of hibiscus flowers into 200 ml of simmering water and let infuse for 10 min. You will feel a pleasant energy invading your body. First of all, poppy petals are sun-dried then, once crushed, they're ready to sublimate spring salads, sauces and soups. After lunch or dinner, add two pinches of these petals in 200 ml of simmering water and let infuse for 10 minutes to enjoy its digestive properties. Use it a few weeks before each season for a detoxifying treatment. Add two pinches of petals in 200 ml of simmering water and let infuse for 10 min. This popular spice has a powerful and complex aniseed taste, ideal for infusions. Dip 1 star in 200 ml of simmering water and let infuse for 10 min. 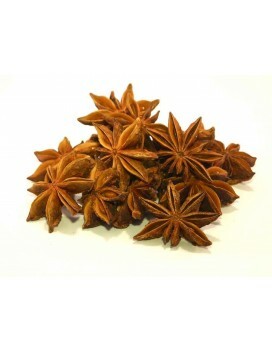 Star anise is a relaxing herbal tea which mixes well with thyme and cinnamon. To drink after each meal.